The influence of the RepRap project continues to be seen across the 3D printing industry. 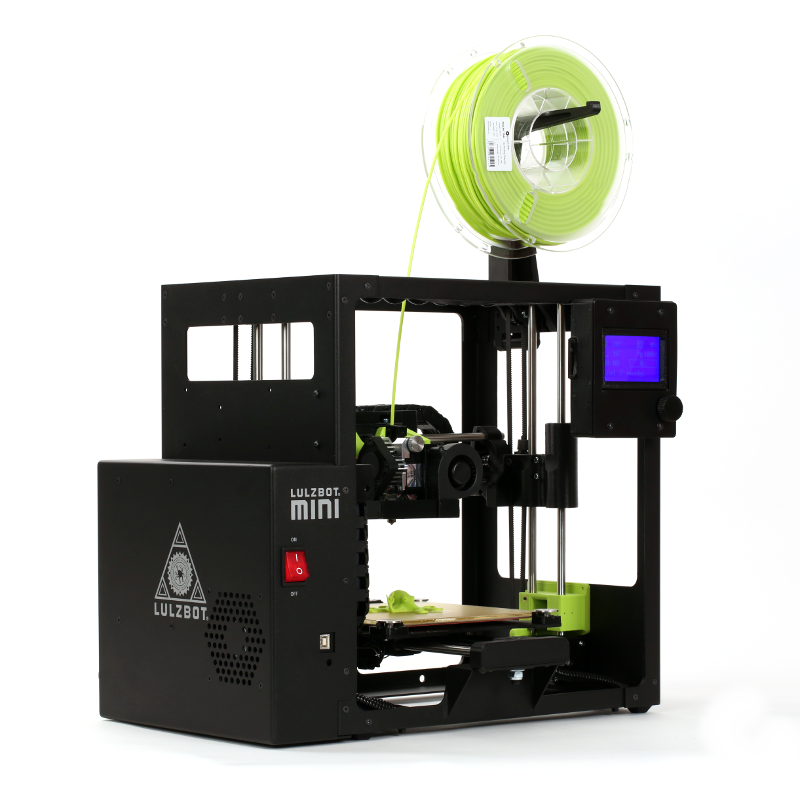 Aleph Objects, developers and manufacturers of the LulzBot range of desktop 3D printers has always been particularly close to the open source ethos that informed RepRap from the beginning. 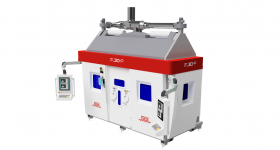 On the 10th anniversary of the RepRap project Ben Malouf, Aleph Objects Director of Marketing, addresses common misconception about 3D printers, why big chemical companies are benefiting from Open Source, and some of the major developments in 3D printing over the past decade. Ben Malouf: The 3D printing industry as we know it today owes it’s existence to the RepRap project. That is not to say RepRap didn’t have forebearers, obviously it did, but prior to RepRap most people hadn’t even heard of 3D printing, let alone had they seen or used a 3D printer. That has changed significantly in the last 10 years. 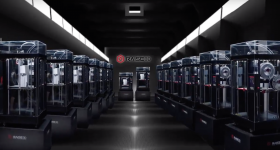 Regardless of whether or not you think 3D printers belong in the average home, the hype centered around that concept fundamentally changed the industry and fueled its growth. Ben Malouf: The LulzBot brand grew from RepRap. Our first printers were Prusa Mendel variants with our big differentiator being that they were sold assembled and calibrated, and in stock, rather than as a kit with a lead time. Our printers have evolved, but we still run a cluster of 155 printers to print parts to build more printers, and they are still Open Source Hardware. 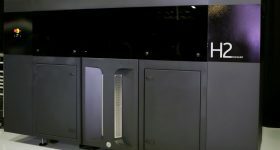 Those two concepts, Open Source collaboration and using printers to make more printers, are truly transformative in that they both force rapid evolution. You learn a lot about your printers’ strengths and shortcomings from printing parts precise and strong enough to be used in production, but because you don’t have a bunch of sunk cost in tooling, you can afford to make the changes. By sharing that information, everyone benefits and you benefit from what others share. Ben Malouf: We think there’s absolutely still a need. 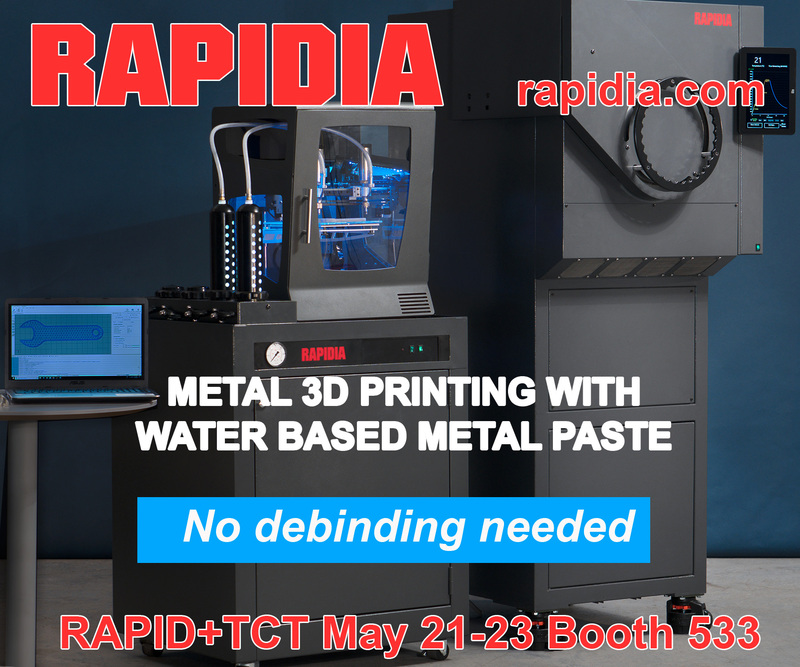 As I said previously, RepRap lifted up the whole industry because of what it enabled, and the attention and capital the desktop segment brought to bear. Right now, several of the largest 3D printer manufacturers (by unit and/or by revenue) are, or at least began as, Open Source companies. Unfortunately, newcomers to the industry don’t always know, or worse, don’t respect what enabled their opportunities. 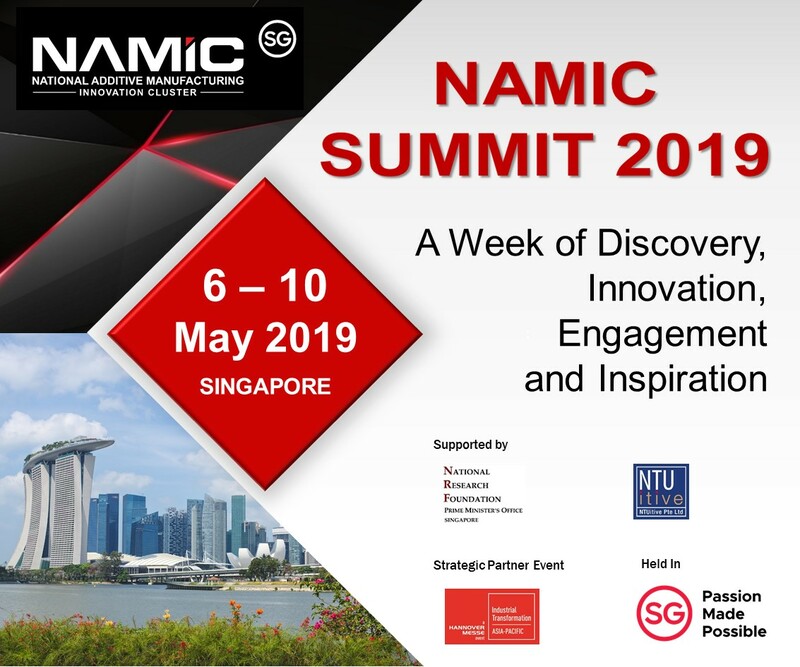 Many innovations from the newer entrants to the market are encumbered by patents, and that will unfortunately slow their adoption. The more active the Open Source community is, the better for everybody as those technologies can be more widely integrated and rapidly evolved. The value of Free and Open Source to the greater community was recently made very apparent. Several companies expressed unwillingness to share firmware source code despite using Free Software, GPL-licensed Marlin firmware on their machines. Those companies are clearly benefiting from collaborative public development, one could make an easy argument that they would not exist otherwise, but they wouldn’t acknowledge that. Fortunately, that resulted in substantial community backlash which convinced some of the companies to comply, proving how valuable Open Source still is to many. Ben Malouf: I’ll stick to answering this question as it relates to the Open Source end of the industry. RepRap firmware, and Marlin in particular, has been huge. 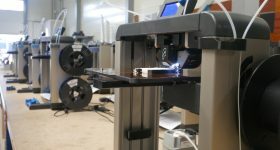 Just like GNU/Linux transparently powering everything from ATMs to cable boxes, Marlin has been widely adopted by FFF 3D printer OEMs and is now running on countless 3D printers around the world, and most users have absolutely no idea that it’s a collaborative Free Software project that’s been evolving for years. Another thing that’s happened, that would not have if it weren’t for RepRap and the open filament format it spawned, is the explosion of material options. Because of the user-configurability of print profiles in Slic3r and Cura, materials companies don’t need the blessing of an OEM to develop new materials, and they can market direct to the end user. 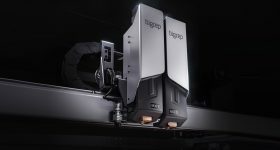 As a result there are not only startups, but big chemical companies dedicating significant resources to meet the demand for materials that print better, yield stronger parts, or meet some industry-specific need. As a result, there’s an enormous and illogical disparity between the large number of different materials a $1,500 LulzBot Mini can print and the smaller number that a machine with proprietary cartridges can print, even if it’s two orders of magnitude more expensive! One step toward that has been taken by companies like IC3D getting Open Source Hardware Certification on their filament, documenting their process and where they get their raw materials. 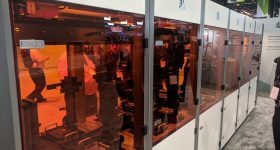 That type of transparency will result in more consistent printing for everyone, and it’s also critical to some companies and organizations that need to know more than just “it’s ABS” or “it’s PLA” but need to trace material source and pre-qualify printed parts for their application. With raw material info and verifiable manufacturing processes in place, one can start to build open industry standards for how those materials will print and how parts will behave under stresses. While specialty blends and copolymers will continue to be developed that are more specific to use cases, there’s no good reason for the significant differences between “PLA” filaments anymore, for example. The differences simply cause problems for the user and make it impossible for OEMs like us to develop software printing profiles that are not brand-specific. Michael Petch Do you have any other RepRap thoughts you’d like to share? As stated previously, relying on LulzBot 3D printers as a production tool has forced us to iterate our designs toward more reliability and lower-maintenance operation in order to maximize our own production efficiency. In other words, 3D printed components on a commercially available 3D printer are a pretty good sign it will be reliable in use. 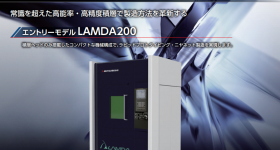 Injection mold tooling is very expensive and adds significant time to product development. 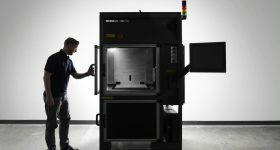 Those costs invariably affect a company’s decision making process, “Should we make a change to this component that would improve our 3D printer? 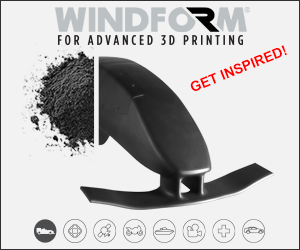 How much will doing so cost?” If the company in question 3D prints their components, then there is literally no material cost to change the component, which makes bringing improvements to market faster and easier. 3D printing allows production of components that would otherwise be impossible or highly impractical to make. 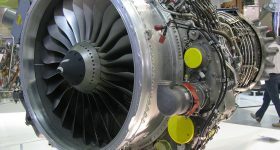 The benefit there is that an engineer is more able to design the part for how it needs to function than for how it can be manufactured. 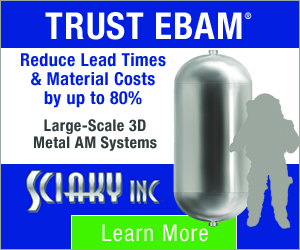 This makes such designs leaner with fewer design concessions that could negatively impact function, one of the biggest benefits of additive manufacturing! 3D printed parts are not a sign of a company doing things on the cheap in a garage. Rather, 3D printed components are an indicator that the manufacturer is forward-thinking and trusts their own business to the machines they’re trying to sell to you. We have more interviews looking at RepRap 3D printing and the experiences and insights of those involved with the project in the early days. We still have much more to come so make sure you subscribe to the 3D Printing Industry newsletter and follow us on social media. Read more about LulzBot here.